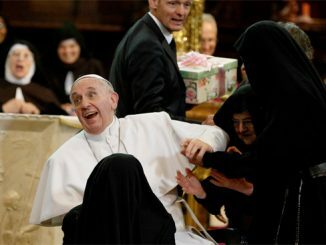 Announced in a Nov. 9 communique from the Vatican, the Pope’s decision to green light the cause was made the day before, during a Nov. 8 meeting with Cardinal Angelo Amato, Prefect of the Congregation for the Causes of Saints. In addition to John Paul I, other causes to move forward are the martyrdom of Giovanni Brenner, a diocesan priest killed in Hungary in 1957 and the martyrdom of Sr. Leonella Sgorbati, killed in hatred of the faith in Somalia in 2006. Other causes approved of heroic virtue are Bernard of Baden; Fr. Gregorio Fioravanti; Fr. Tommaso Morales Perez of Venezuela; Italian layman Marcellino da Capradosso and American Sr. Teresa Fardella, foundress of the Daughters of Mary of the Most Holy Crown. Born Oct. 17, 1912, in Italy’s northern Veneto region, Albino Luciani made history when he was elected Pope Aug. 26, 1978, and took a double name after his two immediate predecessors, St. John XXIII and Bl. Paul VI. At the same time, he also became an instructor at the seminary and continued to pursue his own studies in theology. When his time as vice-rector was complete in 1947, he obtained a docorate degree in Sacred Theology from the Pontifical Gregorian University in Rome. In 1958, Luciani was named Bishop of the Vittorio Veneto diocese by St. John XXIII, and was consecrated by the Pope himself in St. Peter’s Basilica. 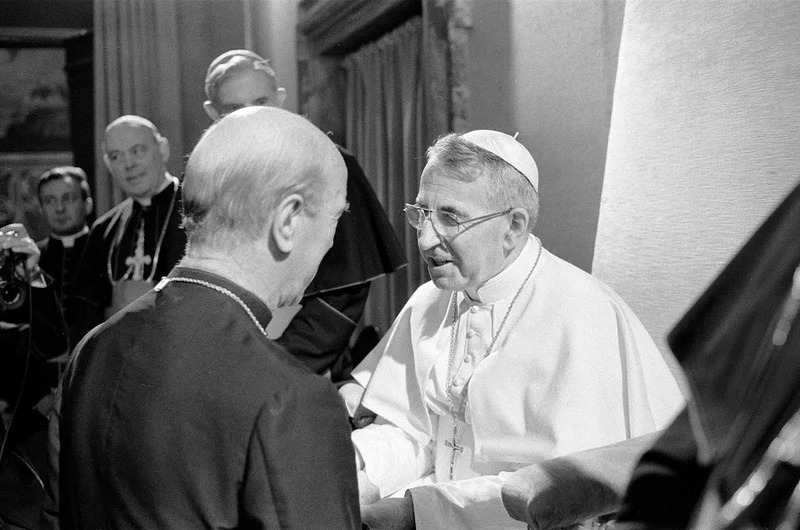 Luciani was among the bishops present from around the world for the opening of the Second Vatican Council in 1962, and he attended each of the four sessions before the Council’s close in 1965. He participated in the 1971 Synod of Bishops on “The Ministerial Priesthood and Justice in the World” in 1971, and in 1972 was elected Vice President of the Italian Bishops’ Conference, a position he held until 1975. The last year of his life was a whirlwind in which he participated in the Sept. 30-Oct. 29 1977, Synod of Bishops on “Catechesis in Our Time” and voted in the August 1978 conclave that elected him as Pope after the death of Paul VI. The sudden nature of his death gave rise to various theories of foul play at the time of his passing. However, a book published Nov. 7 by Italian journalist Stefania Falasca, the vice-postulator of his cause, has debunked the conspiracies and insinuations of murder. The request was accepted, and Diocese of Belluno officially opened John Paul I’s cause in November 2003. 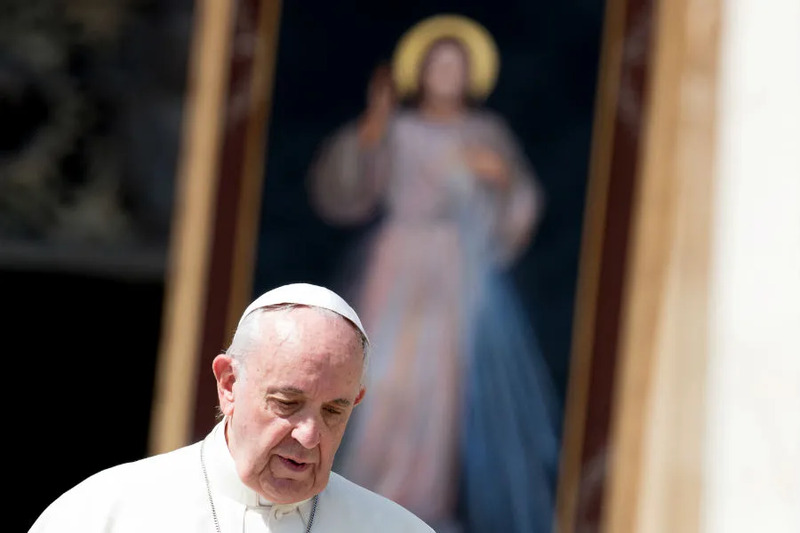 The lengthy document detailing the late Pope’s life and virtues was submitted to the Congregation for the Causes of Saints on his birthday, Oct. 17, 2016. 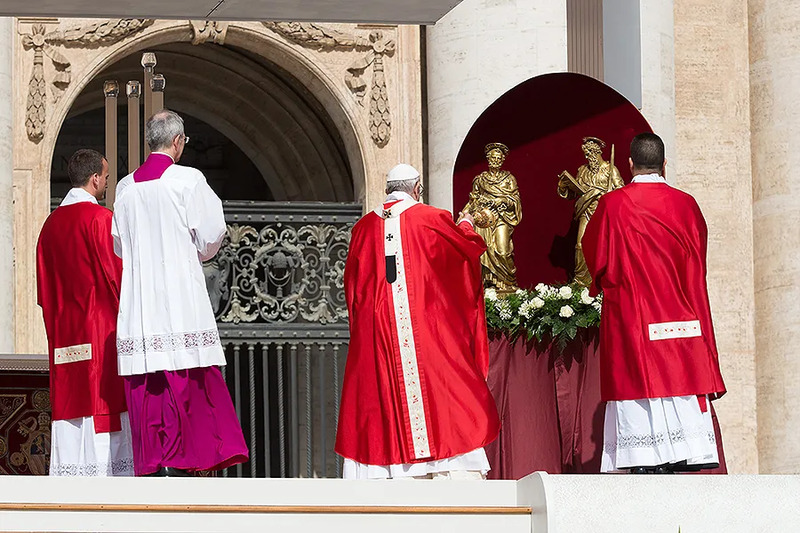 With the approval of his heroic virtue, the path is now open for Pope John Paul I’s beatification, which requires that there be miracles attributed to his intercession. One miracle is needed for him to be beatified and declared “Blessed,” and two are needed for his canonization as a Saint.